For this reason last week a delegation of Cremona Musica went to Spain, a country with a great tradition of guitar makers, to meet two associations that encompass some of the most important local luthiers: AELAP (Asociación Española de Luthiers y Arqueteros Profesionales) and LUCE (Luthieres conemporáneos de España). Cremona Musica’s desire is to start a collaboration with both these associations, that were born with the noble purpose of promoting the spread of high-end instruments and to guarantee the quality of the products of the associated luthiers, in a field that is always trying to combine innovation with tradition. 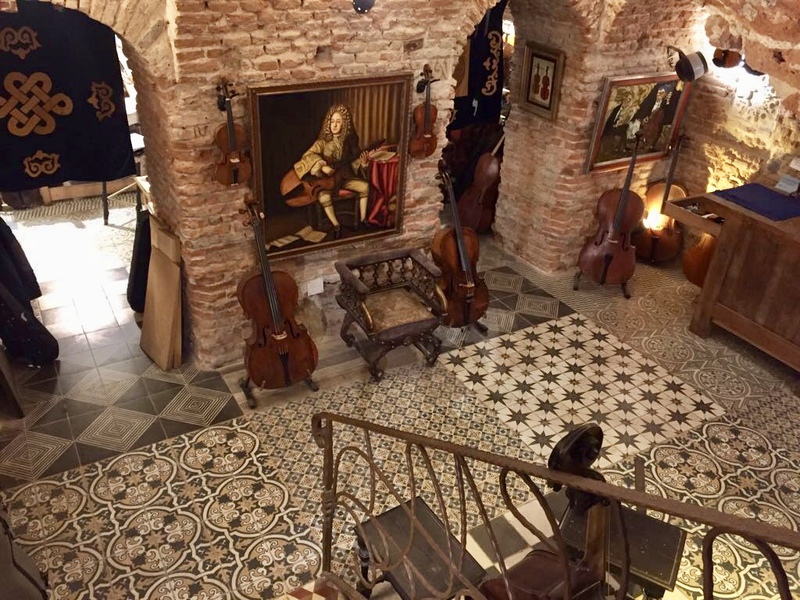 The presence of some of the best International producers of high quality musical instruments is one of the key factors that allowed Cremona Musica to become the most important fair in the world in its field. The constant research of new luthiers of excellence is the only way to raise the level of the exhibition year by year and to allow the visitors to hold in their hands the best products from the International market. In the 2017 edition 52% of the exhibitors and the 18% of the visitors came from outside Italy.